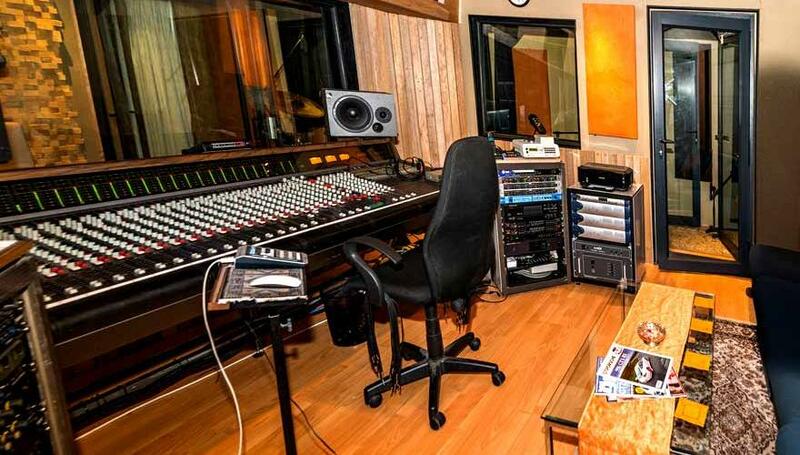 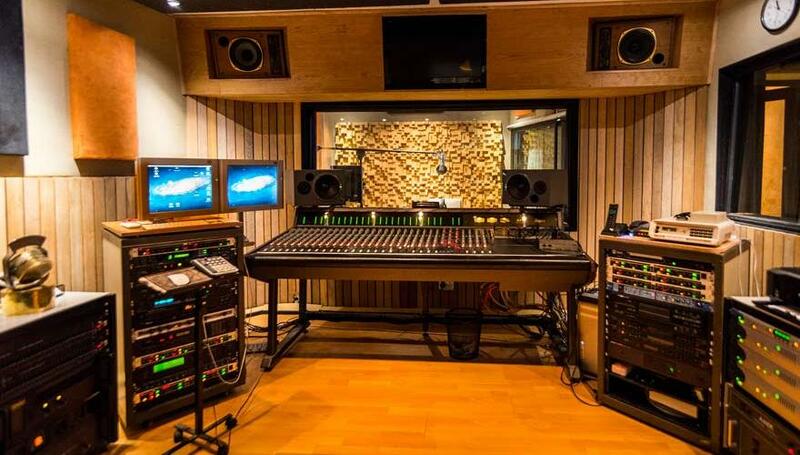 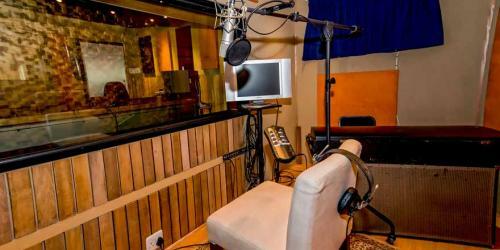 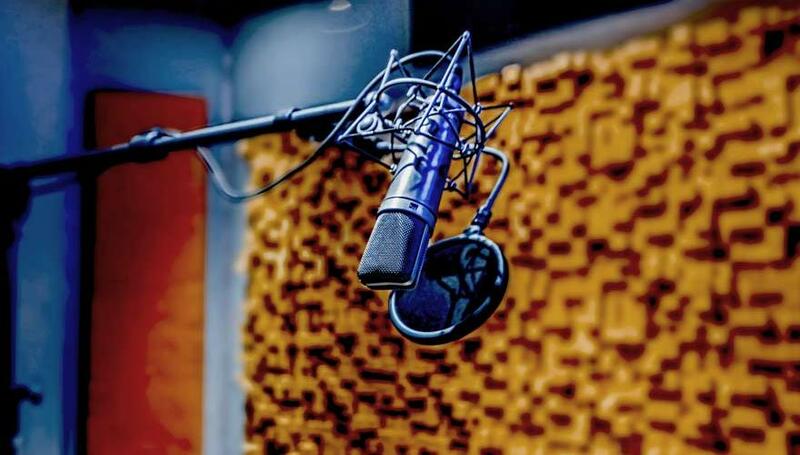 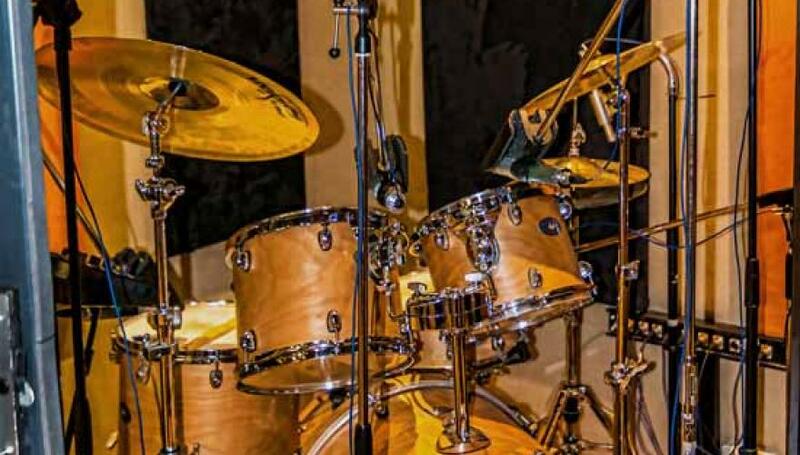 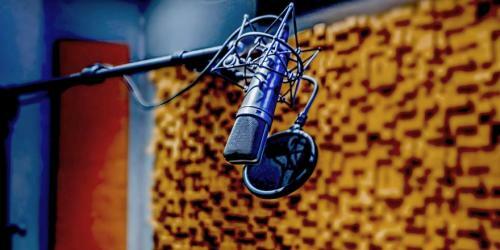 With A State-of-the-art Recording Studio and extensive facilities to cater to you or your client's needs, you can be assured of the highest quality at a cost that makes sense. 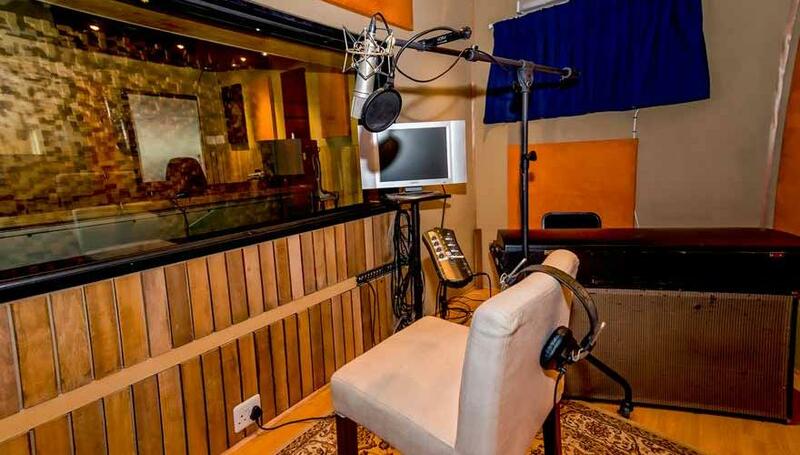 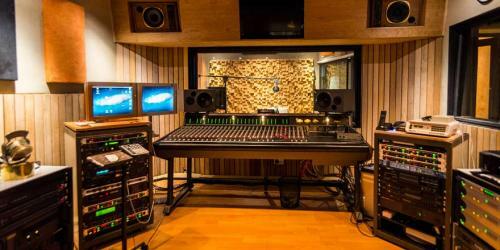 Founded in 1981 by industry legend Jerry Barnard and business partner Eric Smith, it has been the premier audio facility in Cape Town by remaining at the top of its game for the last 30 years. 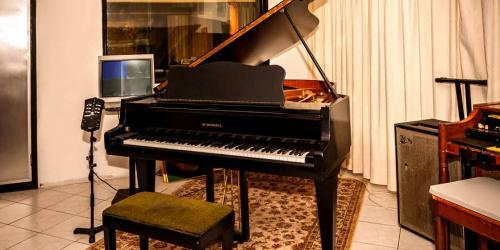 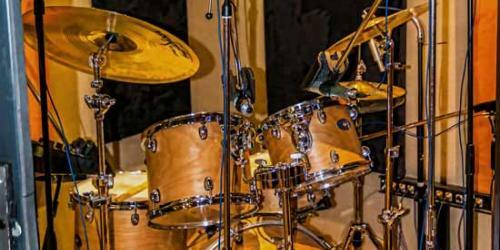 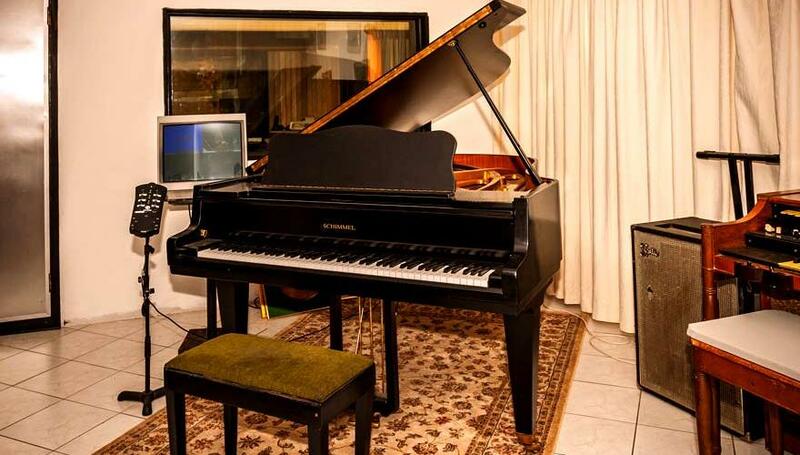 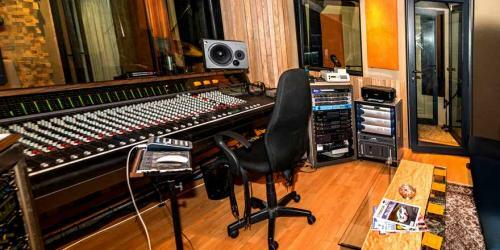 B&S Studios is Located in Hout Bay in Cape Town, South Africa.